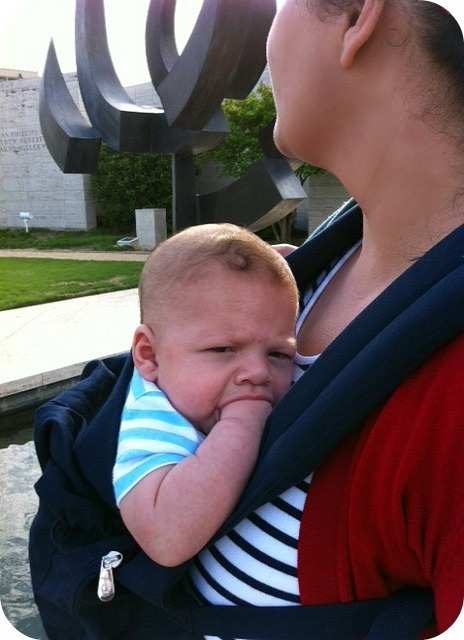 Roscoe went on his first trip to an art museum today. He made this face at just about every painting he looked at. I hope he is super creative when he grows up.